Recurring Themes of Trauma, Ownership and Abandonment dominate The Desmond Elliott Prize Longlist 2019. 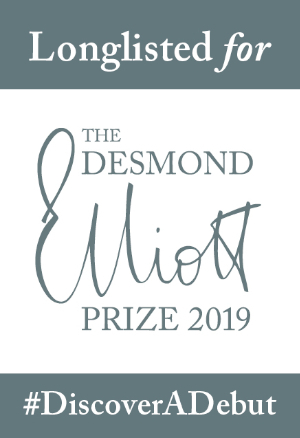 You can keep up to date with The Desmond Elliott Prize 2019 by visiting our Awards Page. 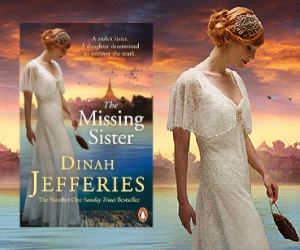 The 10-strong longlist for the 12th annual Desmond Elliott Prize, the “UK’s most prestigious award for debut novelists” (Daily Telegraph), has been revealed (Tuesday 2nd April). The Prize, which is presented in the name of the late, acclaimed literary agent and publisher Desmond Elliott, has revealed a longlist that stretches from magical realism to rigorously researched historical novels and whose authors range from playwrights to political activists. Alan Hollinghurst is joined on the judging panel by the literary editor of The Times, Robbie Millen, and chief executive of the Booksellers Association, Meryl Halls. A shortlist will be announced on 10th May and the winner will be revealed at a ceremony at Fortnum & Mason on 19th June, where they will be presented with a cheque for £10,000. This is a Press Release. 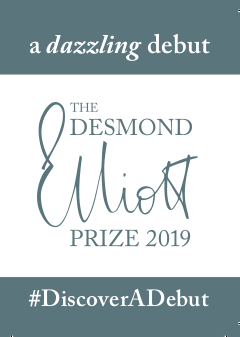 You can keep up to date with The Desmond Elliott Prize 2019 on our Awards Page.